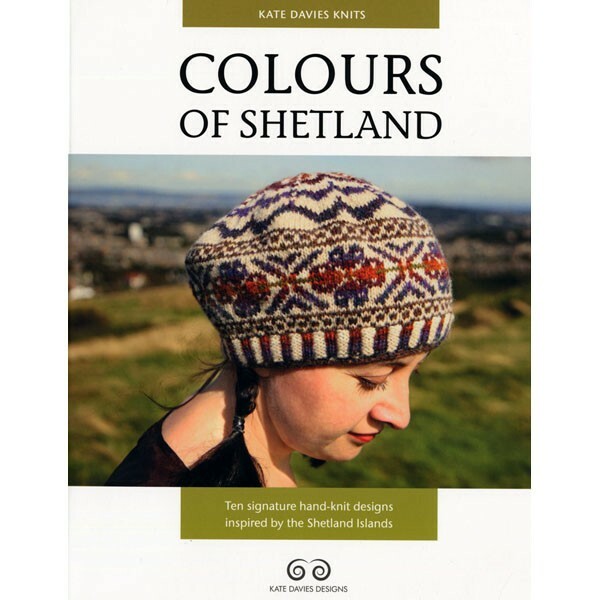 The charming designs (all knitted with 2-ply Shetland wool) include a short-sleeved pullover with matching gauntlets, a yoke sweater and/or mantle, a colour-patterned cardigan and mittens, a striped hoodie, a hap shawl, plus a yoke-patterned tunic and matching tam. As a bonus, there are lovely photographs of the surrounding Shetland countryside. Softcover.